In order to confirm your interest in purchasing one of my puppies I accept deposits. The deposit amount is $500 and is non-refundable. Deposits are only accepted with prior approval. Final payment is due no less than two days prior to your puppies delivery date if you aren’t picking up your new puppy. The deposit amount will be deducted from the final fee. Once the puppies are closer to 7 weeks of age we will start evaluating the puppies. All puppies will be aptitude tested. The information you provided on the questionnaire will assist me in making recommendations to you on which puppies I think would be the best fit. When that time comes will have have a more detailed discussion about the puppies and make the selection together that works best for your family. I accept PayPal, Venmo, all major credit cards, cash, direct transfer from Bank of America or Zelle money transfers. I will also accept a personal check. You may call me and use any major credit card over the phone. I can email you an invoice from PayPal or you can click the pay now button below. 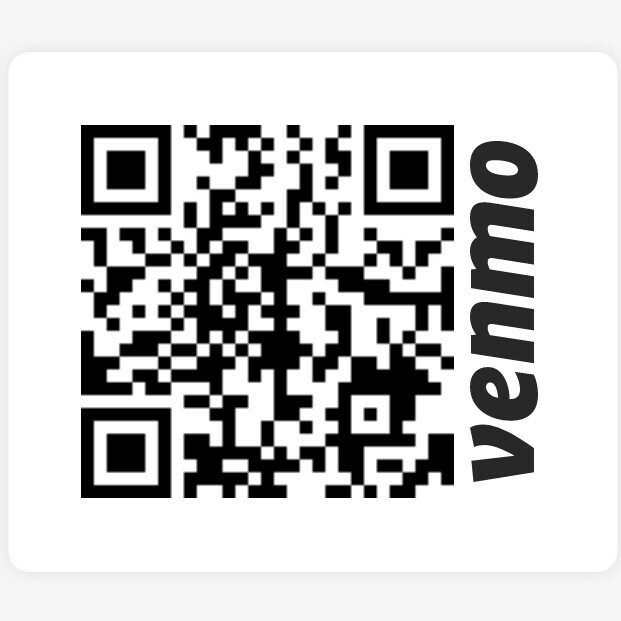 You can use a smartphone and scan the QR code to pay with Venmo. You can contact me for my mailing address to mail a check. For Bank of American or Zelle use my cell phone number 417-593-9149. After a deposit has been placed you will receive a confirmation email from me confirming I received the deposit along with a written deposit agreement.